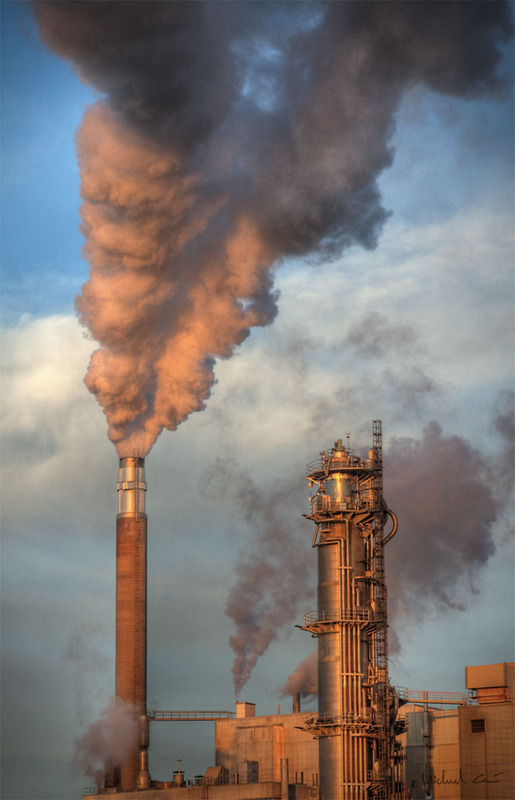 The Environmental Protection Agency (EPA) is calling for tougher ozone standards in the United States by the year 2037. According to the EPA, the current ozone standard of 75 parts per billion (ppb) – the acceptable concentration of ozone in the air – insufficiently protects public health. If the EPA determines that a city is over the acceptable limit, they will be considered non-compliant. The EPA arrived at its current proposal after its staff and their panel of climate scientists reviewed more than 1,000 studies, concluding that the air quality in the U.S. needs to improve in order to protect the health and wellbeing of its citizens. Recently, the EPA studied several major municipalities in California which were above the EPA’s current ozone standard. The major offenders were Los Angeles, Orange, Riverside, and San Bernardino, all of which had ozone standards ranging from 94 ppb to 107 ppb. Currently, a city with ozone concentrations below the current 75 ppb standard is deemed clean according to the EPA. The three cleanest cities in the United States are Anchorage, A.K., Bangor, M.E., and Bellingham, W.A. EPA Administrator Gina McCarthy said that their needs to be a stricter ozone standard ranging from 65 ppb to 70 ppb. The new proposal has already faced strong opposition from lobbyists and trade groups, which say that the new regulations are too burdensome and could kill job creation in the U.S.
“Manufacturing growth could slow or stop,” said Lindsay Stovall of the American Chemistry Council. The EPA said the special interest groups are exaggerating the true costs of dealing with pollution.